Did you know 80% of customers abandon a mobile site if they have a bad user experience of a website that they are looking at their mobile? There are 7 billion people in the world. About 2 billion people are connected to the Internet. And 1 billion have smartphones. 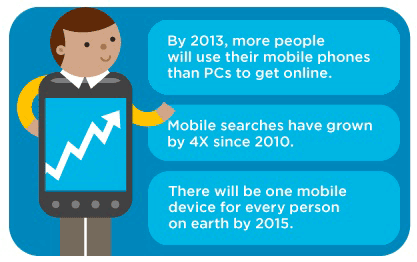 That’s a lot of browsing to be done on mobile devices. Everyday with hundreds of sites setting up mobile domains for their sites, companies should stay with the trend to be in business as consumers keep hunting for the best service providers. 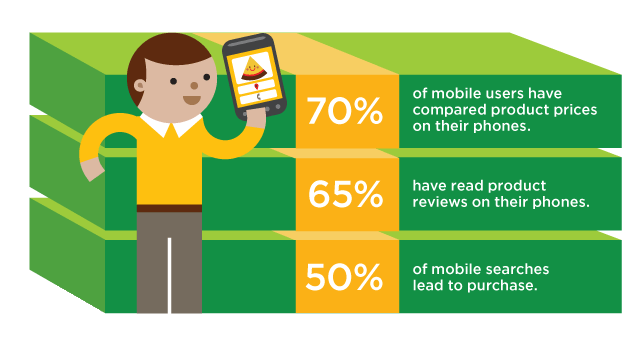 Does your business have a mobile-friendly site? If not—or if you’re not sure—you’ve come to the right place to get started. 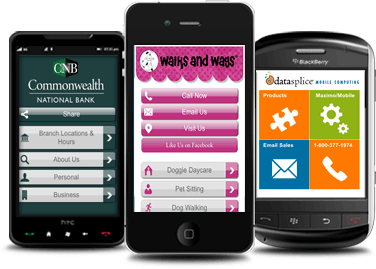 Mobile sites are designed for the small screen, with the needs of mobile users in mind. A mobile-friendly site can help your business connect with customers and increase sales and will make a good impression of your brand, but a bad mobile experience of your site will drive the business to your competitors. REASAON #1 | Your customers are already mobile. Are you? 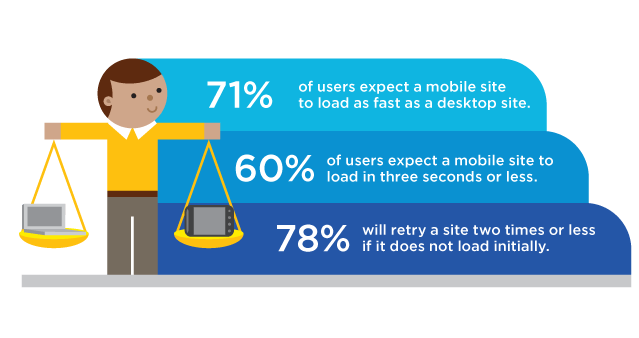 REASON #2 | Users expect their mobile experience to be as good as their desktop experience. 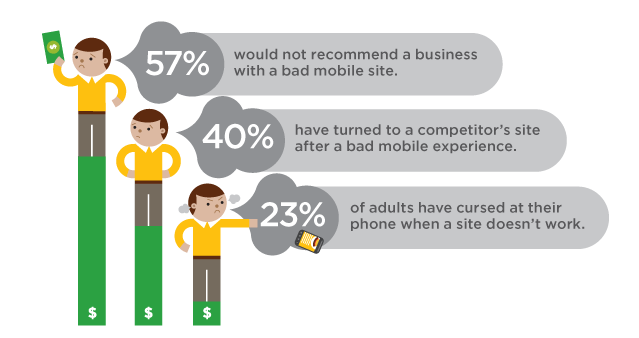 REASON #3 | A bad mobile experience can cost you customers. 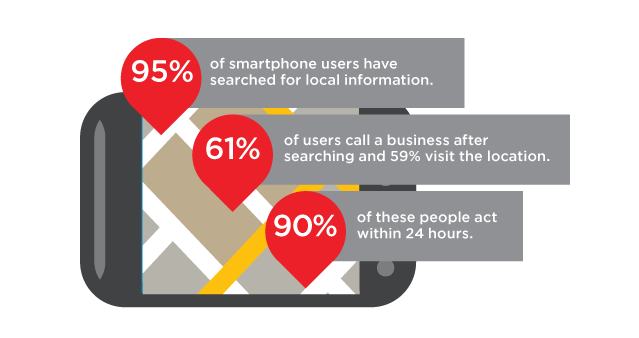 REASON # 4 | Mobile users want to connect with the businesses in their local area. 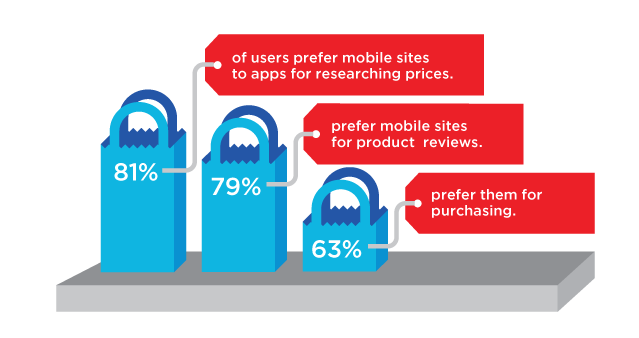 REASON # 5 | Apps are fun and useful, but many prefer mobile sites for shopping. REASON # 6 | Businesses like yours can drive purchases with a mobile-friendly site. In our next articles you will learn all the best practices that we need to follow for a mobile friendly website and how to build a mobile website for new or existing business site. Stay in touch for more on Mobile Website on Multidots Blog. Thanks for your post. I also think that laptop computers have grown to be more and more popular currently, and now are usually the only kind of computer used in a household. It is because at the same time that they’re becoming more and more very affordable, their computing power keeps growing to the point where they’re as highly effective as desktop computers out of just a few in years past.